Zero Install allows you to run applications with a single click without having to install them first. Alternatively you can control every detail, such as which version of which library to use. 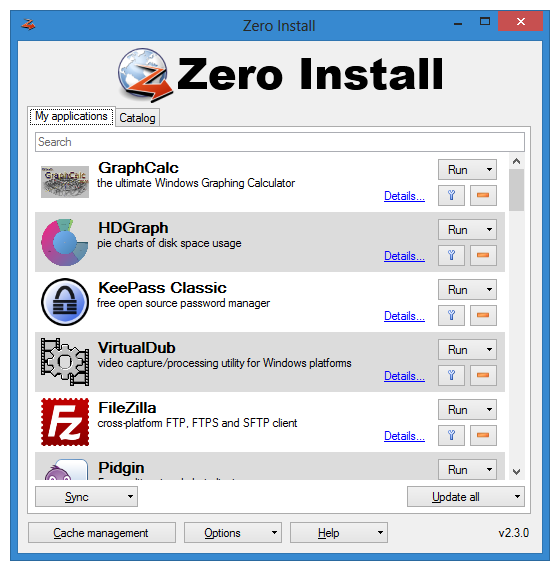 All features of Zero Install can be controlled both via graphical user interface as well as from the command-line. The graphical user interface can be launched via the Windows start menu or the ZeroInstall.exe file. 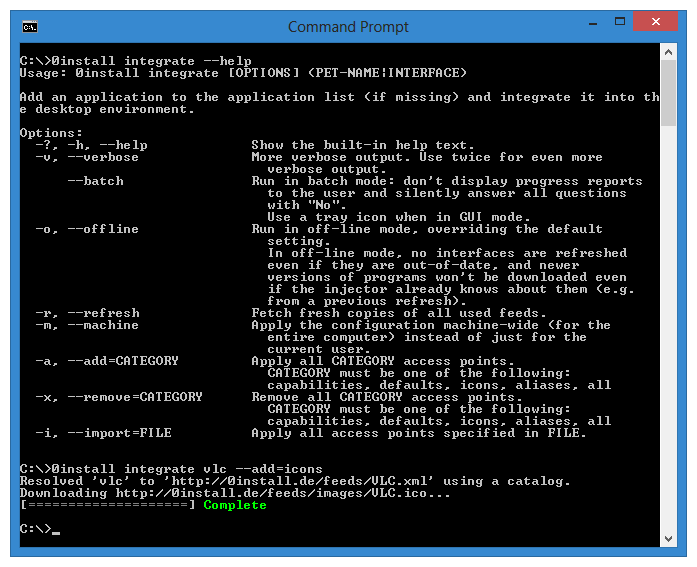 The command-line interface can be accessed using 0install. 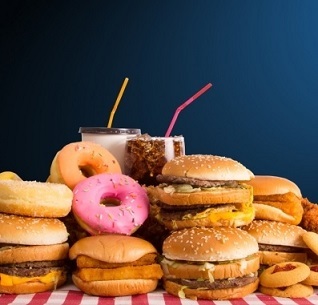 Feeds (files describing applications) are signed with GnuPG signatures. This ensures that future updates of applications still come from the same publisher as the original. Downloaded applications are verified with SHA-256 hashes to ensure they have not been damaged or tampered with. The synchronization feature uses client-side AES encryption as well as an HTTPS connection. Started in 2003, 0install is developed by volunteers from around the world; contributors include Aleksey Lim, Anders F Björklund, Bastian Eicher, Frank Richter, Mark Seaborn, Michel Alexandre Salim, Rene Lopez, Thomas Leonard, Tim Cuthbertson and Tim Diels. 991 2,809 Bastian Eicher <img src="https://www.oldergeeks.com/downloads/gallery/thumbs/ZeroInstall1_th.png"border="0"> Feb 05, 2019 - 09:52 2.16.2 1.19MB ZIP , out of 20 Votes.